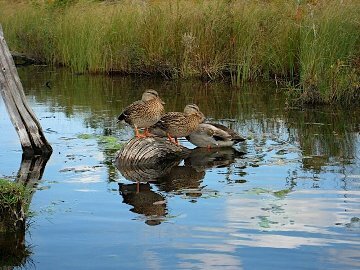 This 480-acre undisturbed wetland complex in the Solon Swamp is an environmental superhero that protects the health of Lake Leelanau. 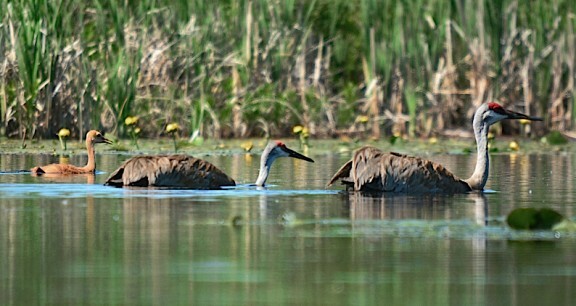 A number of ecosystems and micro-habitats such as fen, shrub scrub, and aquatic systems provide a haven for wildlife such as sandhill cranes and rare wetland plants like the carnivorous yellow pitcher plant. An index based on Michigan Natural Features Inventory data ranks the conservation importance of a designated area. A FQI (floristic quality index) greater than 35 represents areas of conservation importance that are significant on a statewide level. Areas with FQIs greater than 50 are extremely rare and indicate significant native biodiversity. 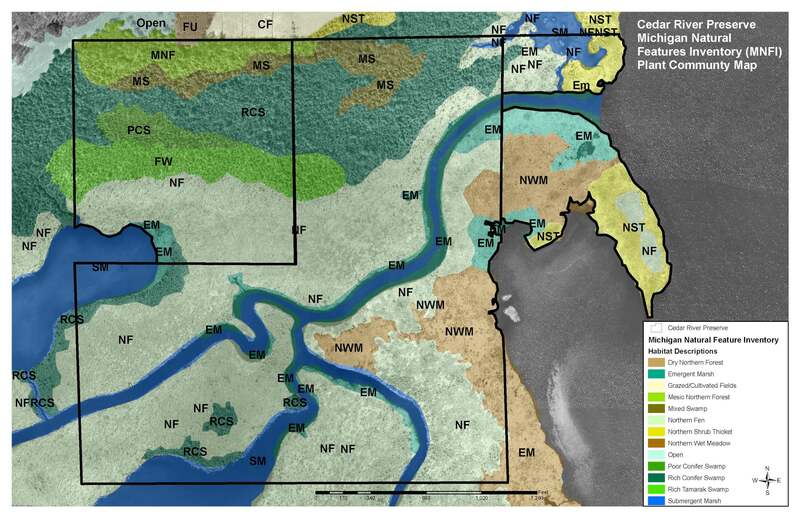 So the fact that the native FQI for the Cedar River Preserve is 91.1 (262 native plant species) is a very big deal. 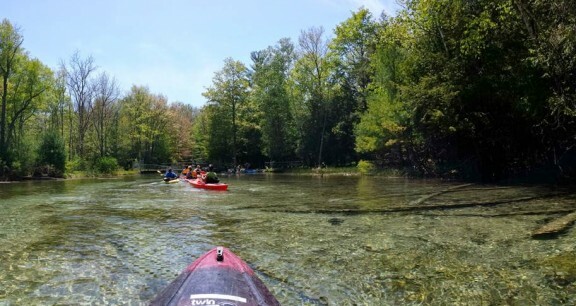 The Cedar River is a beautiful, quiet place to kayak or canoe and to enjoy nature at its most diverse. The entire waterway from the mouth of Lake Leelanau to the village of Cedar is protected and open to the public. 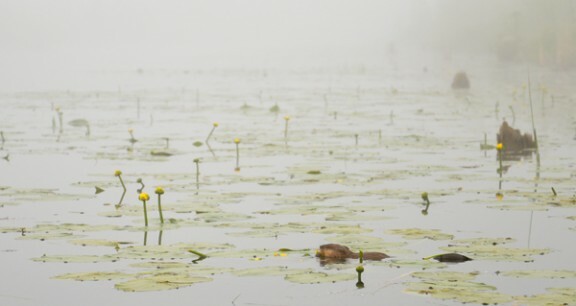 A paddle through the Cedar River Preserve is the perfect place to view stunning yellow pond lilies, see a mink slip into the water or watch an osprey dive for its dinner. 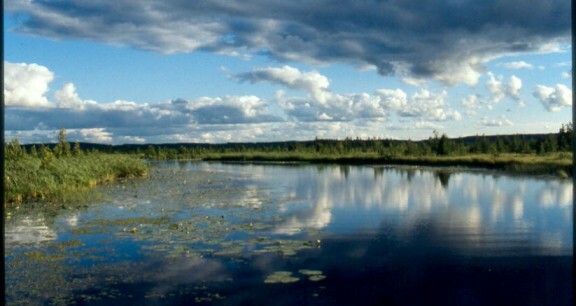 The Cedar River Preserve is in Solon Swamp, near the southwest corner of South Lake Leelanau. 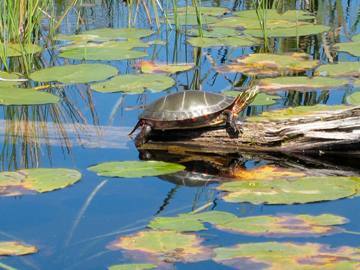 You can access the preserve via boat from the launch located in the village of Cedar or from Lake Leelanau. 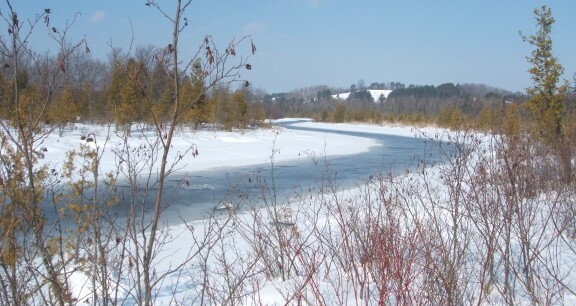 The river is very slow flowing and is easy to navigate both downstream and upstream. There are a few spurs leading off of the river near its mouth, so be aware of your route if you plan to navigate the entire river, easy to accomplish in an afternoon. Getting there: Start at the Cedar Village Park. 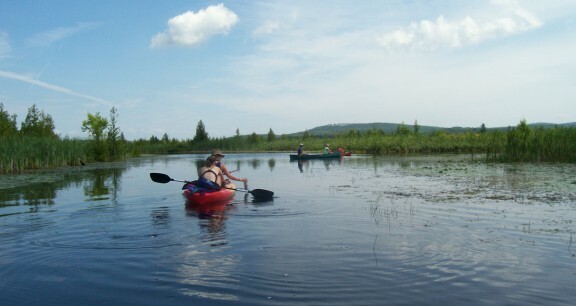 You’ll reach the Conservancy property after about 4 miles (1.5 hours paddling). 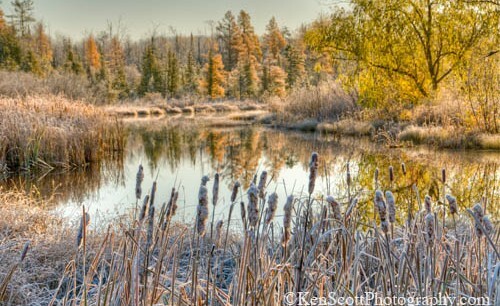 The Cedar River Preserve is in Solon Swamp, near the southwest corner of South Lake Leelanau. The area has sustained no observable human impact, except for some cedars that were cut some 100 years ago. 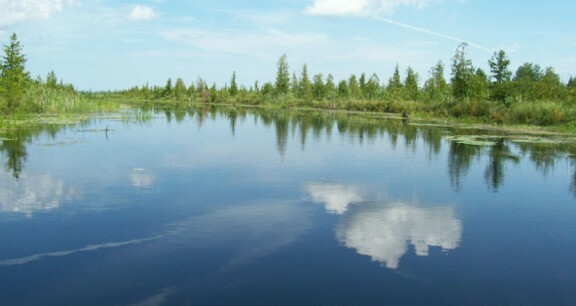 In 1990, the Conservancy fund-raised to buy the first 120 acres, which included 1,200 feet of Lake Leelanau shoreline. 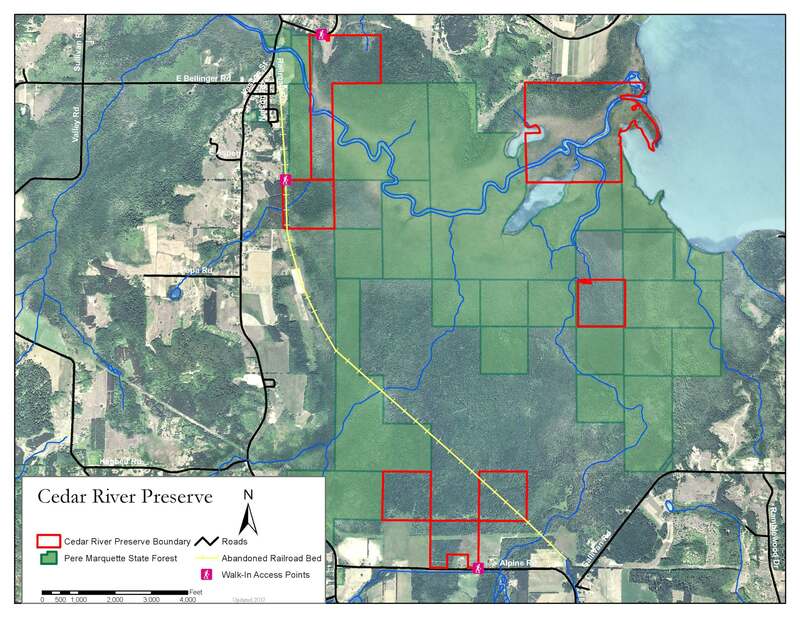 Since then a total of 440 acres has been protected. Fortunately for kayakers and canoeists, the current on the Cedar is almost nil. Noticeable plants here are cattails, bog lady’s tresses, sundews, bladderworts, and the insect-eating pitcher plants. 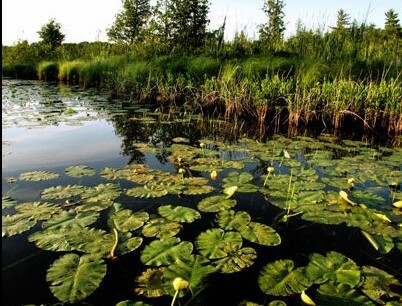 In more open water, fish, turtles, and whirligig beetles live among pond lilies and the burping echoes of green frogs. Note male frogs by their bright yellow throats. Whirligig beetles are the tiny manic insects carving loops in the river’s surface. They hunt for food with one set of eyes scanning above the water and one looking below. Few deer live along the river, because fen won’t support their weight. But mink and muskrats thrive here. 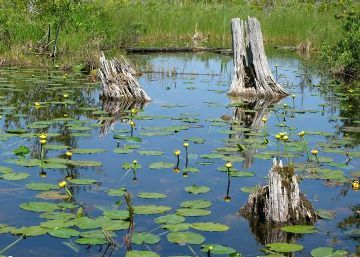 Upright dead tree trunks make perfect perches for ospreys or kingfishers, and you can recognize the swamp sparrow’s calls by listening for the sound of an old fashioned sewing machine. Also on the wing are rare Saturniid moths, famous for their large wing spans (as much as five inches) and dramatic eye spots. They cannot survive under artificial night lighting, which disrupts their life cycles. 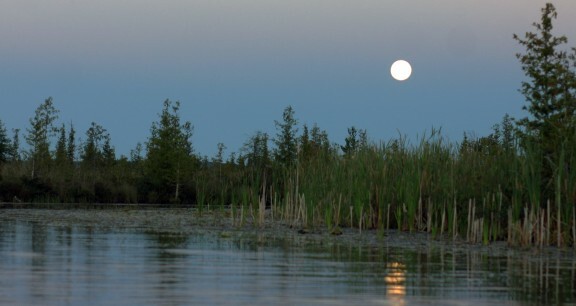 They thrive in Solon Swamp, where only moonlight cuts the night blackness. Dominant trees here are white cedar, yellow birch, balsam fir, black ash, and tamarack. 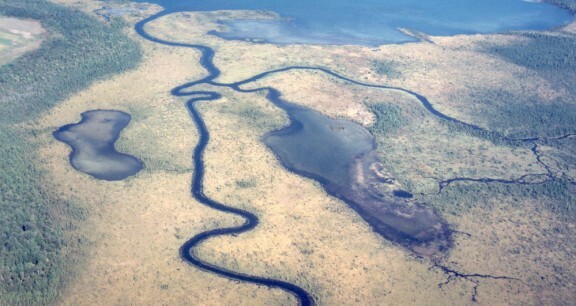 Most of the area, however, is fen, which is a “quaking mat” of tight vegetation over open water. This is a wetland with alkaline soil fed primarily by ground water, different from bogs, which have acidic soil and are fed by rainwater. The Cedar River FQA and Summary is available here. 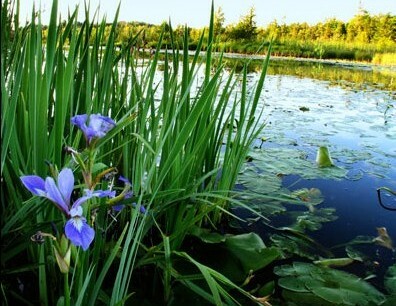 The FQA, or Floristic Quality Assessment, tells the story of the types and quality of flora at Cedar River Preserve. If you visit during hunting season, you should be aware that hunting is allowed at Cedar River Preserve—by permit only. Please use appropriate caution if you decide to head out here during hunting season.